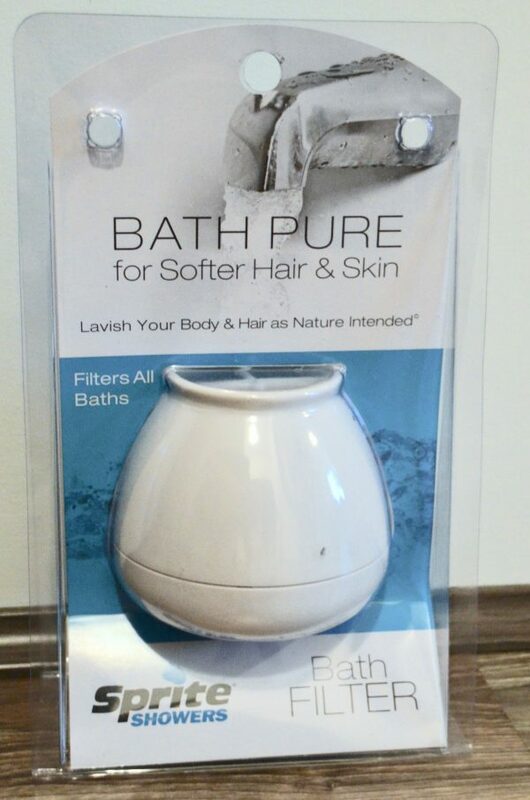 Enjoy a relaxing and refreshing bath, free from worrying over chlorine and other contaminants in your water. With the latest Sprite shower filter innovation, patented Chlorgon® media, the Bath Ball Filters condition water for more luxurious bathing. Sprite industries are the innovators of shower filters and are known to be the world’s finest, enabling everybody to enjoy chlorine free showers all over the world. Chlorine is universally used to chemically disinfect water and is added to your water to destroy germs, bacteria and living organisms. You are also a living organism and our body is negatively affected by chlorine internally as well as externally.